Her beauty will shine through in this stunning Oscar de la Renta Childrenswear Floral Cotton Day Dress. Pointed collar with front button closure. 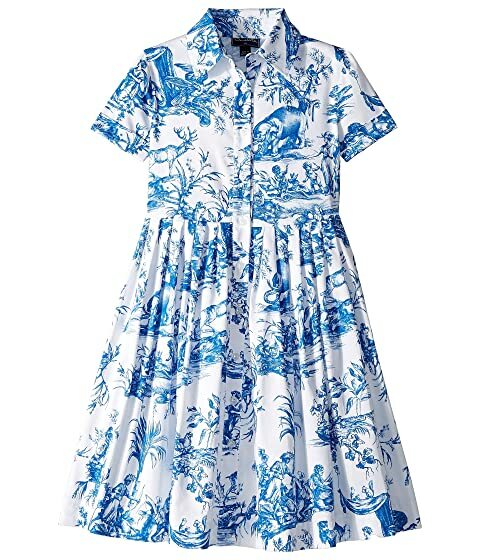 We can't currently find any similar items for the Floral Cotton Day Dress (Toddler/Little Kids/Big Kids) by Oscar de la Renta Childrenswear. Sorry!